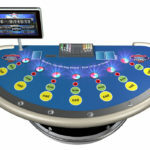 Casino Hold'em Poker Plus is a new progressive side-bet for Casino Hold'em Poker - a fast and simple spin off of Poker. 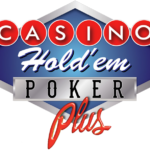 Casino Hold’em Poker Plus from TCSJOHNHUXLEY is an exciting new poker side-bet. 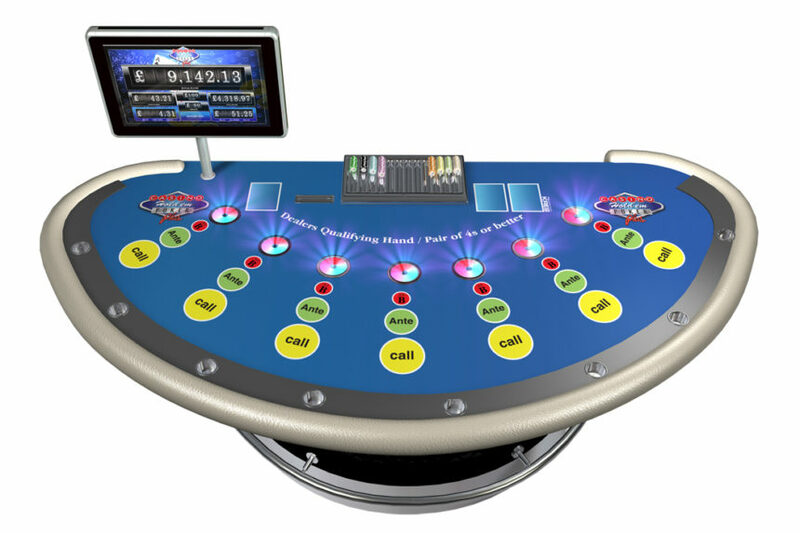 Playing off the traditional Texas Hold’em Poker format, Casino Hold’em Poker Plus adds the twist of pitting players against the dealer instead of each other. The base game, Casino Hold’em Poker, is similar to Texas Hold’em Poker except that players compete against the casino instead of one another. The winner is the player or dealer who can make the best five-card Poker hand using any combination of their two cards and the five community cards dealt to the table. The dealer qualifies if he or she holds a Pair of 4’s or better. In Casino Hold’em Poker Plus the top three jackpots increment when a bet is placed and ‘reset’ once won. If one jackpot is won, however, the others will remain in play (don’t reset) until they’re also won. This means that players have an increased chance of winning since lower hands, such as a Four of A Kind or Full House, can end up being worth the most! Casino Hold’em Poker Plus is powered by GFL Bonusing, the mystery progressive system for live gaming. 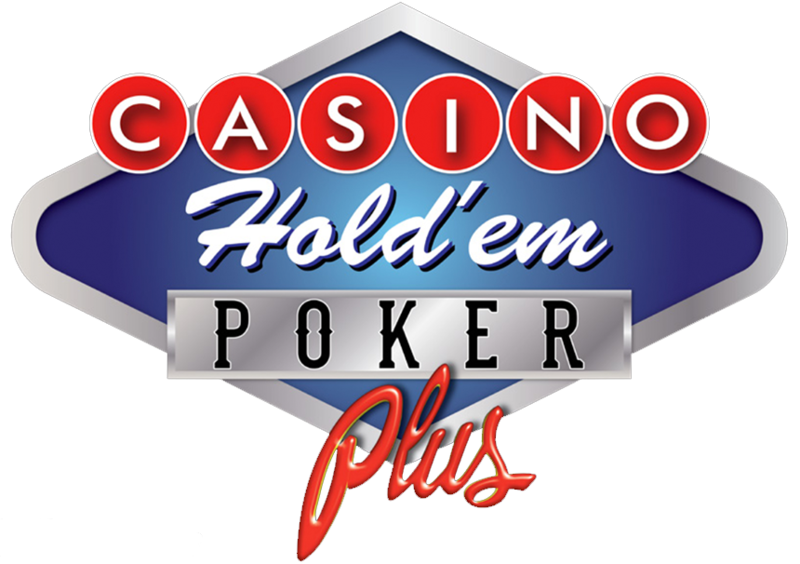 For more information including pay tables please download the Casino Hold’em Poker Plus How To Play Guide and Customer Information Sheet.